For me, the holiday season truly is the HAP-HAPPIEST season of all. But, it can be hard for us all to stay present during this busy time of year. I would like to share some ideas of how to stay mindful throughout this holiday season. Take time as a family to put away ALL technology throughout the holidays. The holiday season is about community and connection. Connection can’t happen with distractions and everyone not being truly PRESENT. I understand there are many tasks to complete during the Holiday season and giving your child a tablet, phone, or TV to sit in front of is easier. 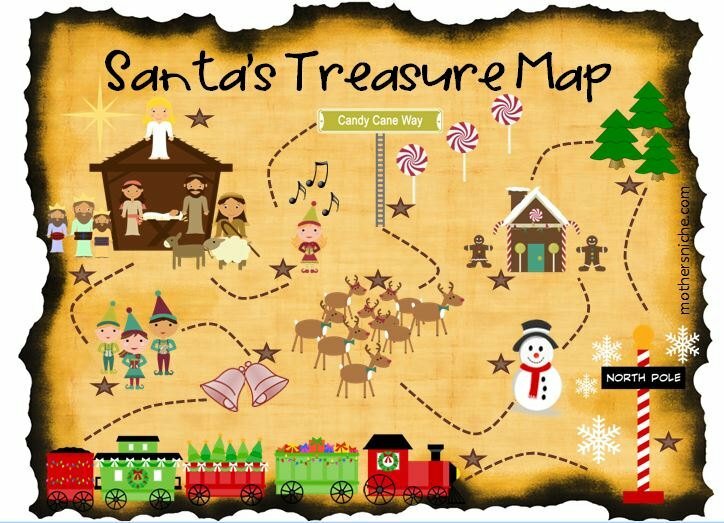 You can involve your children in the process of decorating, cooking, and wrapping presents. These tasks will help build connection, language, fine motor, math, and science skills. Now, I know there are moments we all need to take a break from the holiday season to-do list. So, how can you keep your children engaged and present throughout the holiday season. 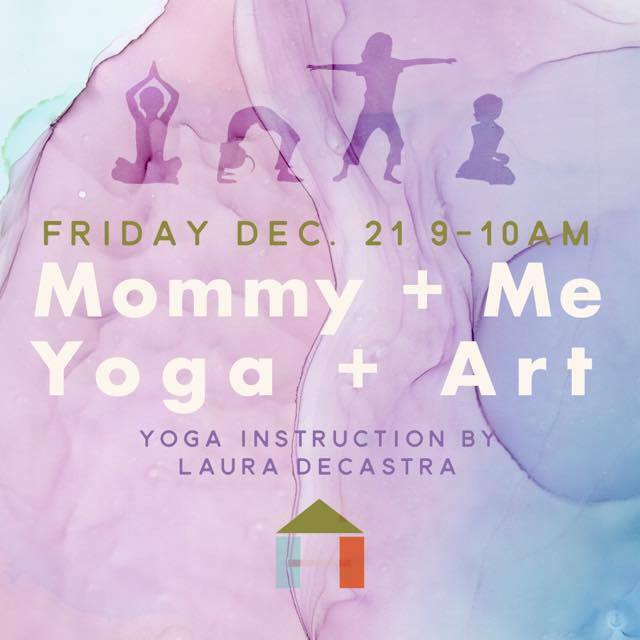 Christmas Break fun @thearthousebhm for 3-7year olds with ME doing yoga and my sweet friend Meagan doing art. Click here to sign up. *Great class for parents to have some “ME” time. Villager Yoga has variety of classes for the whole family :). My mom loved creating new ways to give us our gifts. One year she put one letter of the alphabet on every Christmas gift instead of “TO: Bob From: Mom.” Each letter represented a person and she was the only one who had the list of who went with each letter. Before we opened each gift, we all made a guess of who the gift was for. Another Christmas to remember, was when my mom hid all of our presents around the house. We started at the Christmas tree with our first clue, then each gift we found had another clue of where the next gift could be found. One of my favorite holiday traditions was to create our own Christmas cookies using Pillsbury Sugar Cookie Dough and cookie cutters we have collected throughout my mom, sister, brother, and I’s childhood. Also, I would have my mom film me and pretend I had my own cooking show :). Start small. Learning how to give to others can start as young as 3. In my 3K Preschool classroom, we do a book drive, food drive, and recycle drive. Also, I have them decorate cards for Veterans and Nursing homes. Remind your child they do not need money to give. It can be as simple as helping in a food kitchen or volunteering at Children’s Hospital. Involve and guide your child in selecting gifts. Be a role model for them. Be the light that guides them throughout their days beyond the holiday season. Be a role model of presence. Thank you for staying present with me throughout my blog posts. I enjoy sharing my voice with each of your families. Happy Holidays from my heart to yours. Lastly, I wanted to share a beautiful song by Celine Dion. I heard the song while writing this post. I believe it captures the idea of presence throughout the holidays and beyond the holiday season.